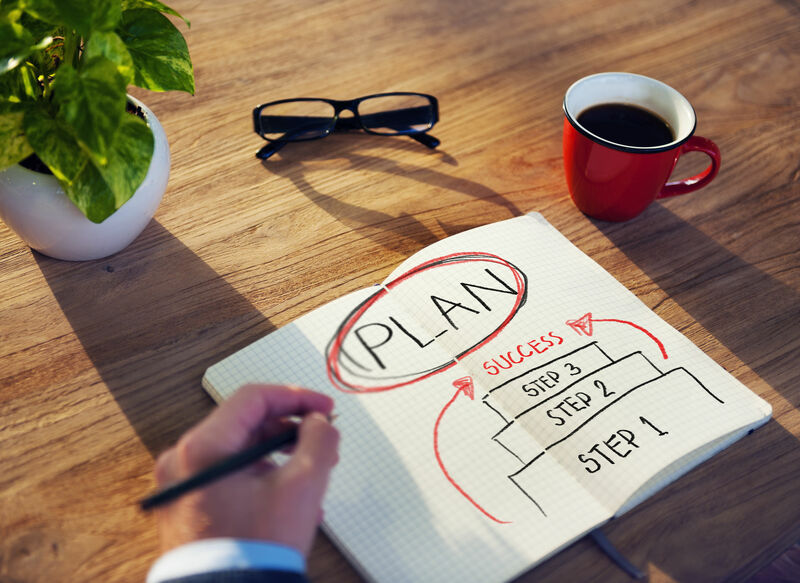 You can write a winning business plan in one page. That’s all it takes to provide a clear and compelling case for your business. It’s also about all that most employees and investors can focus upon and remember. Of the hundreds of business plans I’ve read, few address the four critical elements that any business needs to thrive. Indeed, most business plans are a waste of time and effort. They are long on words and financial projections but short on the kind of strategic thinking that’s necessary for success. So, before you spend days, weeks, or months writing a lengthy plan, be sure that you can answer the following questions for your business. If your thinking is clear and your strategy is compelling, you can answer them in one page. What do you offer that is of special value? Everyone likes to think that they are special, but how is your business special to the people who will pay? What unmet need does your business fulfill? How are you packaging what you offer so that customers perceive it as distinctive? Don’t say “everybody” or “anyone who will pay.” You need a clearly targeted core of ideal customers. It takes less marketing money and gains better results to use a rifle rather than a shotgun approach. My definition of an ideal customer is someone who needs your distinctive value, is willing to pay, and is a pleasure to serve. Sadly, many business owners don’t have ideal customers. Their businesses struggle with people who want to pay less—which means that those prospects don’t perceive the value or have the money. In just one month, a law firm tripled its profits by targeting ideal clients. The founder drew a target on the back of his office door that described his ideal clients. He alerted his office to give special attention to all prospects who met that profile. The firm politely referred other prospects elsewhere and stopped wasting valuable time and resources. How are you going to capture the value? While providing distinctive value and serving ideal clients create the foundation for a successful business, whether you make money and have a valuable asset depends upon how you run it. Do you have sustainable competitive advantages? That is, do you have patents, trademarks, copyrights, market position, or unique systems for operating your business that have value? After a decade of growing his business and building a team, a business owner discovered that all he had done was buy himself a job. That is, no one wanted to pay him more for the business than what he took home as salary for the year. We multiplied the value of his business by creating distinctive procedures for doing the work that a new owner could readily follow. What skills and experience does the team have? The most important considerations for professional investors are the people and whether they have made money before. I recently read a business plan outlying a good opportunity. It showed the proverbial “hockey stick”—projections of rapidly rising sales, profits, and cash balances. The only problem is that it didn’t have a single player who had ever scored a goal—built a profitable business that made money for investors. The fifty-page plan lost all credibility. If you haven’t built a successful business before, be sure that you have board members and advisors who have. Assembling a solid team is job #1 for a business owner or executive. After you’ve answered these four questions, writing the rest of your business plan will be easier and a better investment of your time.